The New York State Common Retirement Fund, the third largest public pension plan in the United States with more than one million members, retirees and beneficiaries from more than 3,000 state and local government employers, is investing $7m (£5m) in Northern Ireland through the Bank of Ireland Kernel Capital Growth Fund (NI). Established in 2013 by Invest Northern Ireland and Bank of Ireland, the fund assists Northern Ireland based SMEs to accelerate growth. It is led by Kernel Capital, one of the largest venture capital firms providing equity to technology, life science and general industry companies in Northern Ireland and the Republic of Ireland. 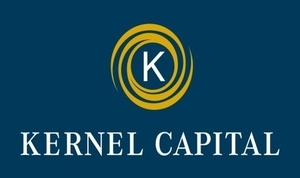 Established in 2002, Kernel Capital currently has fund management contracts until 2025 and a portfolio of over seventy five export focussed companies employing more than one thousand people on the Island of Ireland. Investors in The Bank of Ireland Kernel Capital Growth Funds include strategic partner Bank of Ireland, Invest NI, Enterprise Ireland, University of Limerick Foundation, NUI Galway Foundation, Family Offices, and a global pension fund. The 2013 and 2015 funds are actively seeking new investment opportunities with deal size per company up to £2m in Northern Ireland and €3m in the Republic of Ireland. 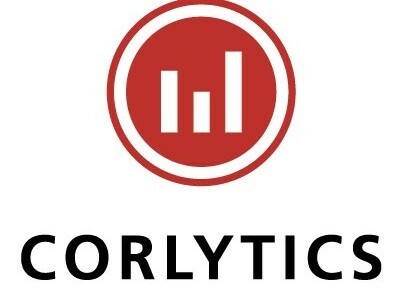 The investment comes from The New York State Common Retirement Fund’s $115m Emerging Europe Fund, managed by 57 Stars LLC, which had previously invested in Crescent Capital, a Belfast-based venture capital manager that has supported and built creative companies throughout Northern Ireland.